Available in many models and colours. 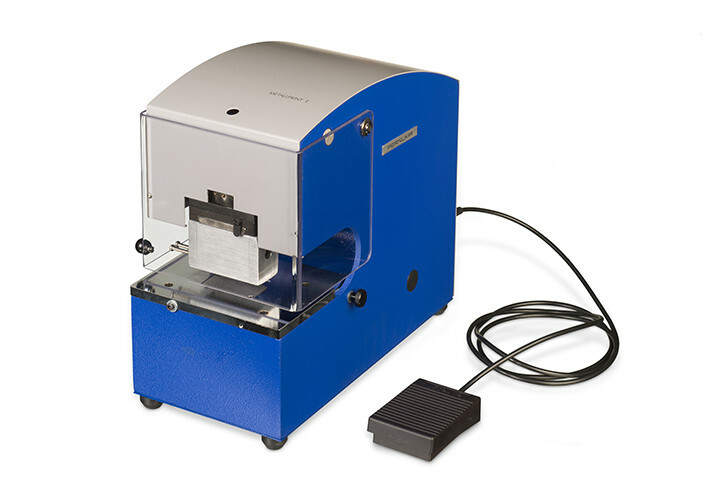 Easy to print with letter punches or letter punch equipment. 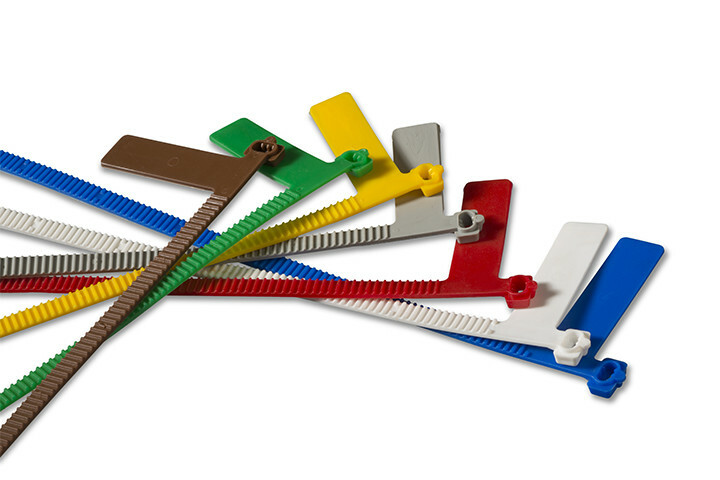 We supply cable markers for cables and pipes with diameters up to 60, 75, 95 and 140 mm. The standard colours are red, yellow, green, grey, blue and white. Also available: orange, violet, brown and black. (at a slight additional cost) during the production process. Smaller quantities can be manually provided with text by us. 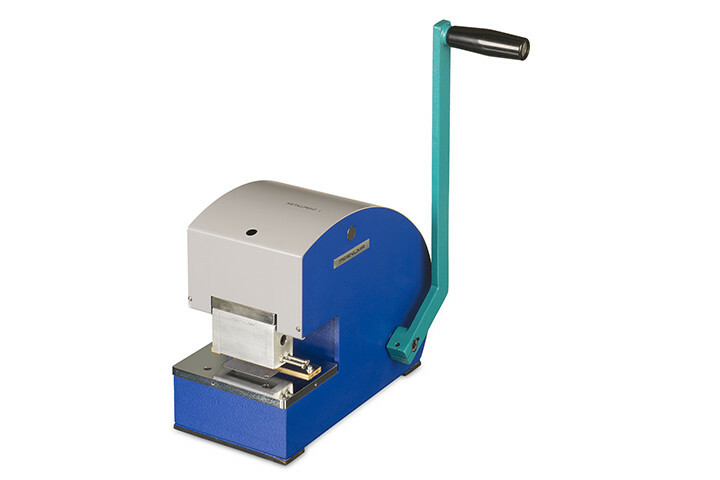 We also offer you professional letter stamp machines, with which you can imprint the markers yourself.